Oh, how I love a story that started out on the blog blossoms into another happy ending. 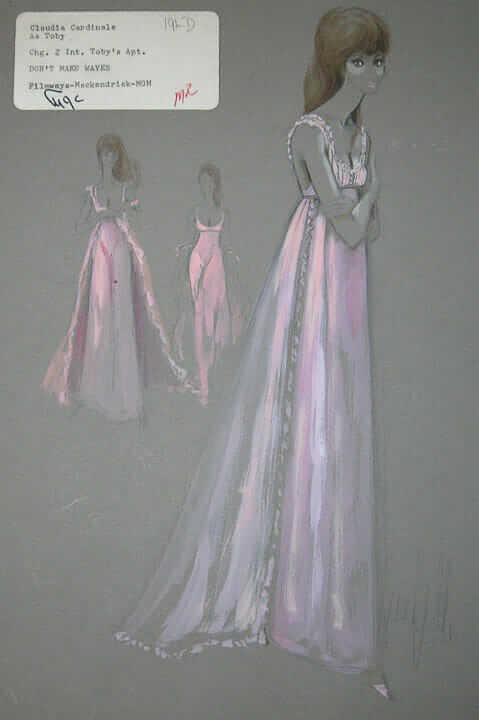 Back in October 2010, we featured reader David’s valuable estate sale find — 10 original costume sketches by the designer Donfeld. These were designed for actress Claudia Cardinale to wear in the 1967 movie Don’t Make Waves. Two months later, I received an email from a research at UCLA, who had seen the story, and who wanted to connect with David. Why? 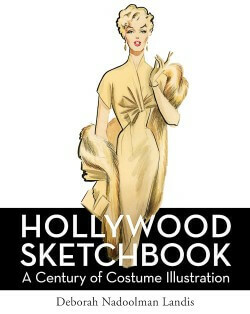 For a book on Hollywood costume design — Hollywood Sketchbook — which now has been published. 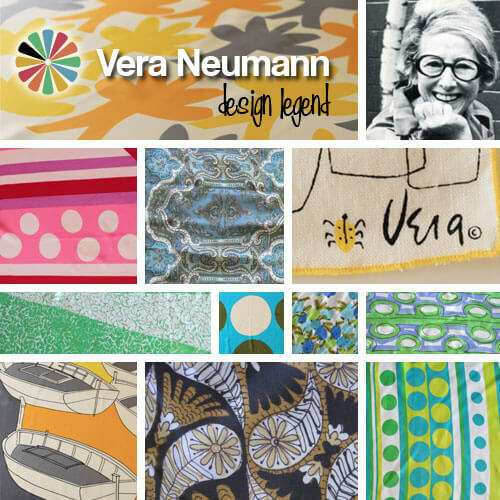 …never-before-seen original sketches, published here for the first time. 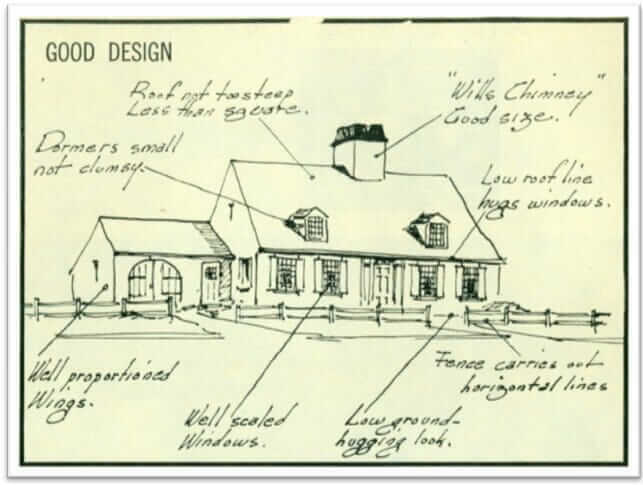 Not so, quite — we saw these vintage Donfeld sketch here first. 😉 Congratulations again on your spectacular find, David — for recognizing their value — and for sharing them with the costume design world.